Challenge the cold with the Colle jacket! The perfect garment for those cooler winter rides. In Windstopper Fuga fabric, its both water and wind resistant. 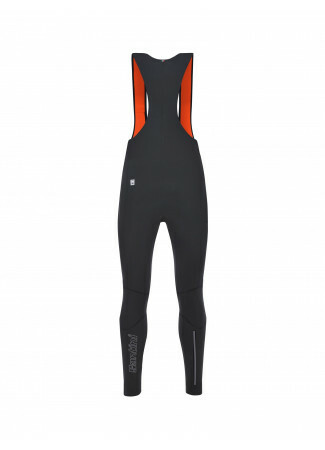 The underarms and cuffs are in warm Blizzard thermo fleece for added protection and freedom of movement. Bring it all with you in the three large rear pockets that allow you to store everything you need. Challenge the cold with the Colle jacket! The perfect garment for those cooler winter rides. In Windstopper Fuga fabric, its both water and wind resistant. 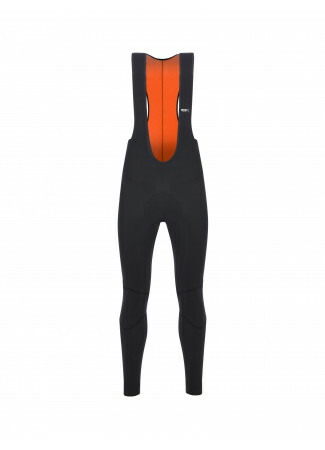 The underarms and cuffs are in warm Blizzard thermo fleece for added protection and freedom of movement. Bring it all with you in the three large rear pockets that allow you to store everything you need. Reflective piping on the back ensures maximum visibility on the road, even in the dark. Complete with a coloured reverse coil full zipper and elasticated band at the bottom with a silicone gripper to ensure the jacket stays in position for supreme comfort. This jacket came and I was immediately pleased with the quality and fit. We are all aware of the sizing issues with Italian cycling attire but this seems more in the traditional wheel house. I bought a M which is my usual choice. It's snug but appropriate. I am shade over 5'9" 175lbs with my chest at 40-41 and waist a 32. The M is correct if you don't want to wear a bulky layer underneath. The heft of the fleece and the wind blocking capability are all top shelf and it looks damn good to boot. I'd buy it agin.